A sun of a precocious spring illuminated St. Peter’s Square crowded, as on great occasions, on that February 28, 2013. 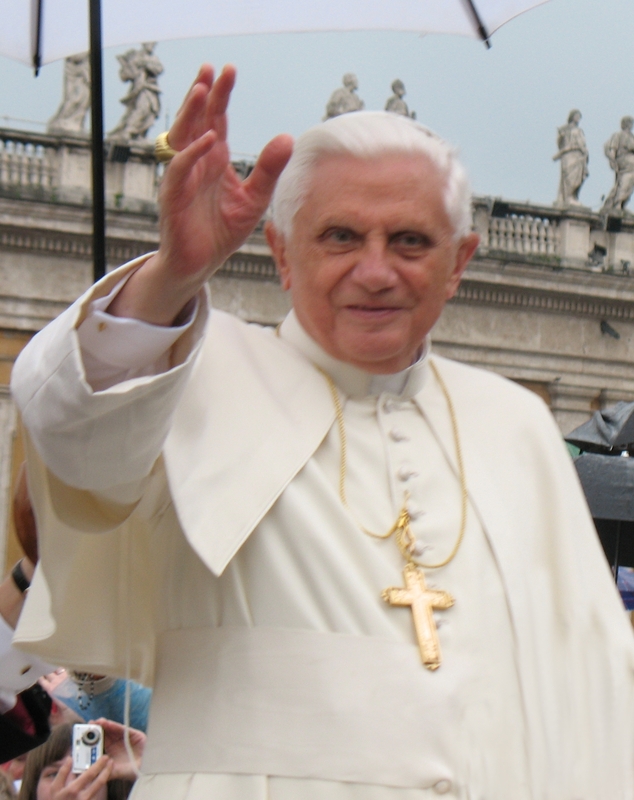 It was a multitude of faithful that rushed to say their goodbyes to Pope Benedict XVI. The wave of affection overwhelmed the German Pontiff, who was visibly moved. However, the strong sentiments remained impressed also on the spirit of the faithful present in the Square. It is difficult to forget the effect of that historic flight to Castel Gandolfo of the helicopter with the resigning Pope on board, above a carpet of arms waving to greet him. Historic moments, whose memory penetrates the heart of those who lived it. As Benedict XVI’s words penetrated the heart, which he addressed from the balcony of the Papal Apartment of Castel Gandolfo, in the afternoon of February 28, 2013, his last appearance in public as Supreme Pontiff. “I am simply a pilgrim who begins the last stage of his pilgrimage on this earth. However, with my heart, with my love, with my prayer, with my reflection, with all my interior strength I still want to work for the common good and the good of the Church and of humanity. And I feel very supported by your good wishes. Let us go forward together with the Lord for the good of the Church and of the world. Thank you, and now I impart to you with all my heart my Blessing,” he said. Benedict XVI’s legacy of prayer will be renewed this coming February 28, fourth anniversary of the conclusion of his Pontificate. Every year, on this significant date, many faithful throughout the world organize moments of prayer in communion with Pope Benedict and according to his intentions; some organize, in several churches and places, moments of communal prayer. This fourth Day will be an important moment in the path to Benedict’s 90th birthday (April 16, 2017), which will be celebrated by the site “The Lord’s Vineyard,” again with prayer and meditation, as well as with the immense gratitude for the gift received through his person.